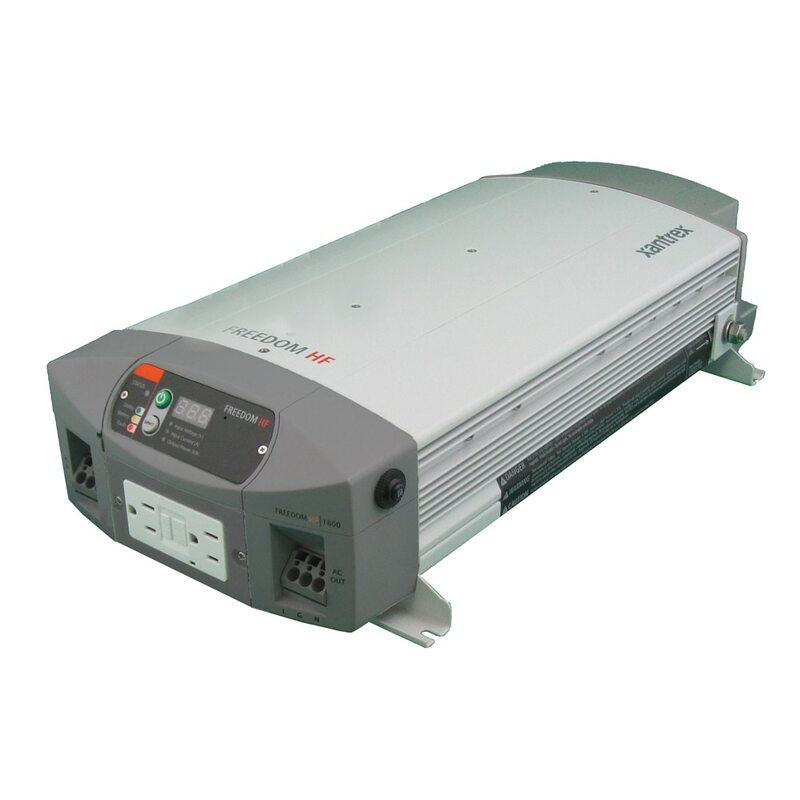 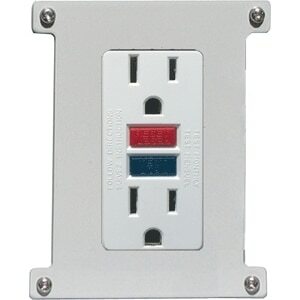 Anchor Express has great prices on the Xantrex Freedom Line of Inverters Chargers. 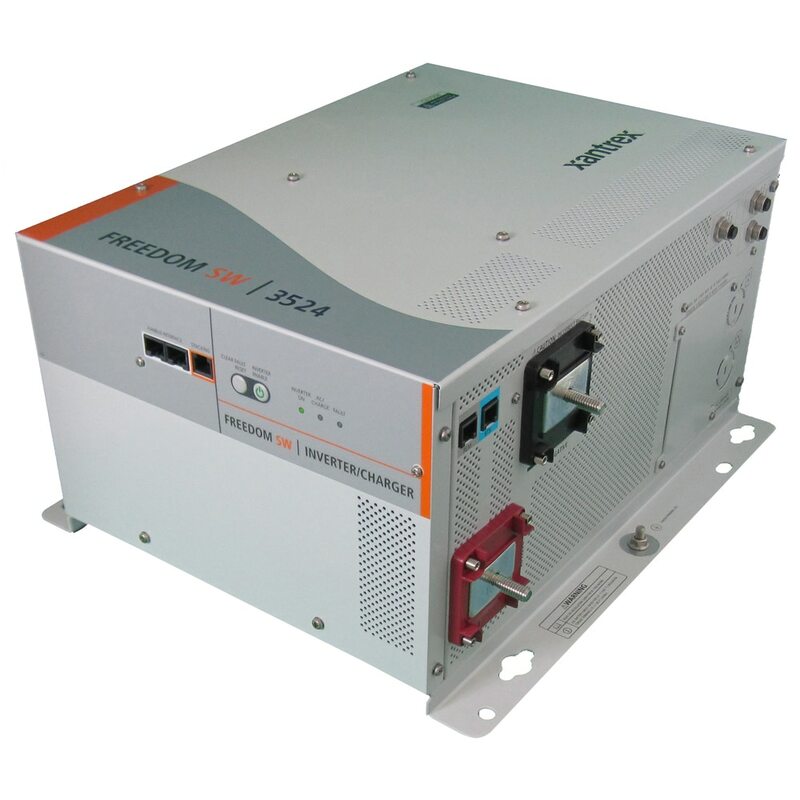 The Xantrex Freedom Line of Inverters Chargers are a combination of an inverter, battery charger and transfer switch into one complete system. 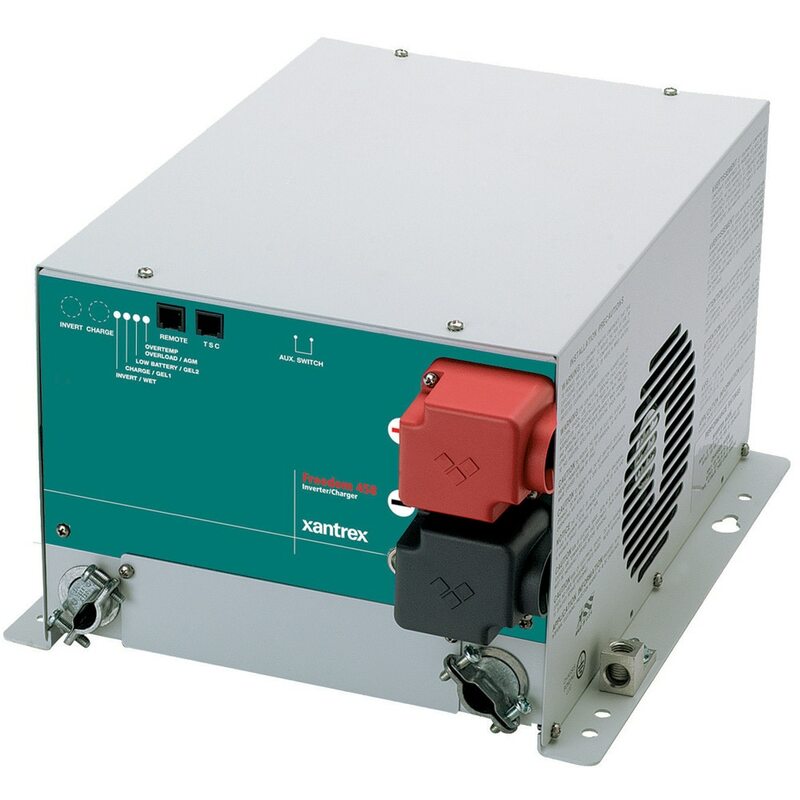 When AC power is available, the Xantrex Freedom Line of Inverters Chargers recharges the house batteries. 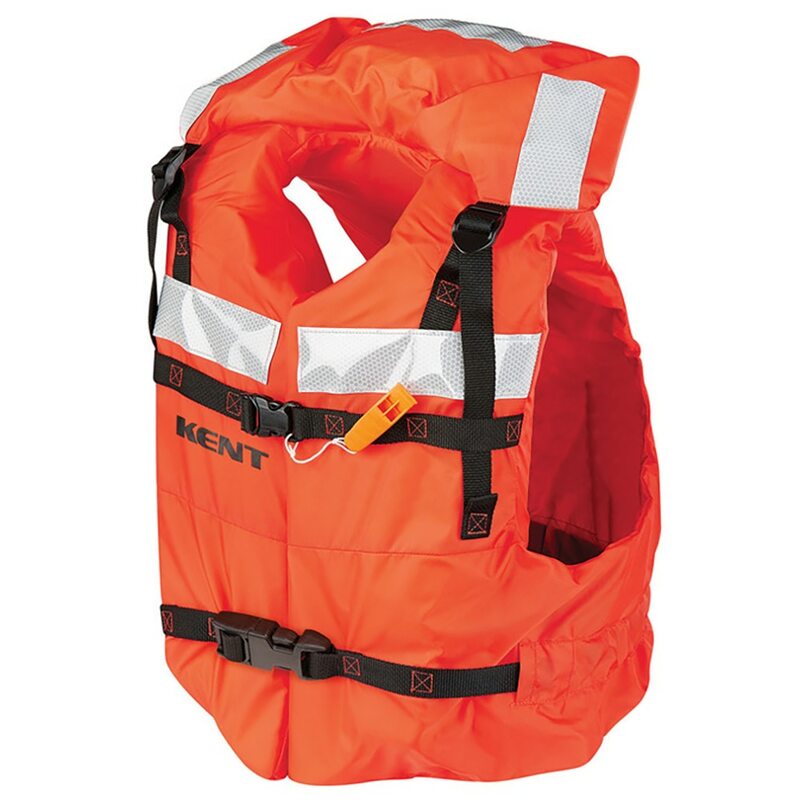 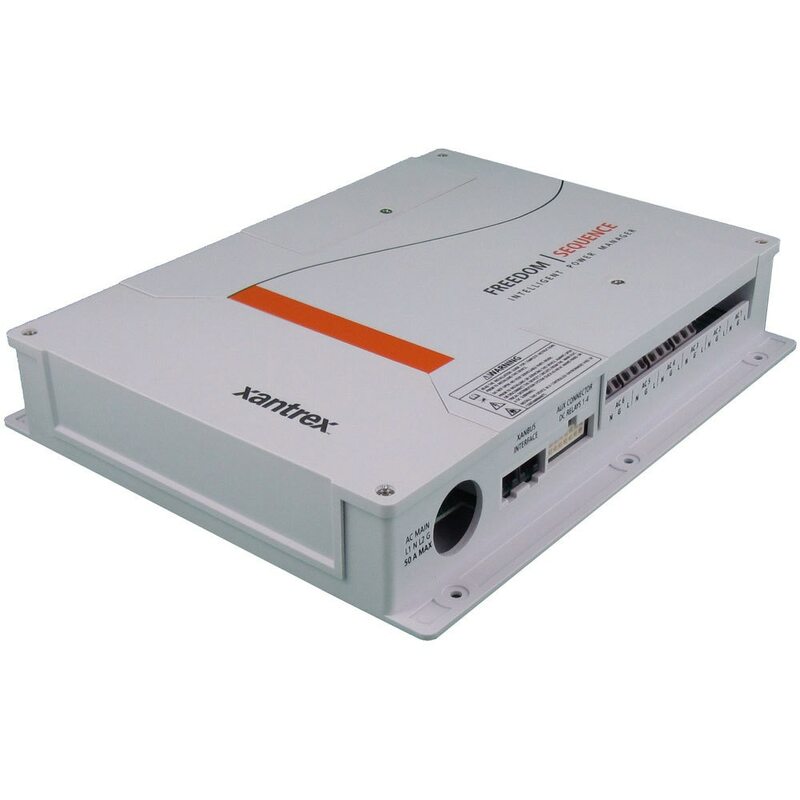 The.Xantrex Freedom Line of Inverters Chargers also allow any surplus AC power to pass through and power downstream AC loads, such as a television set or microwave oven. 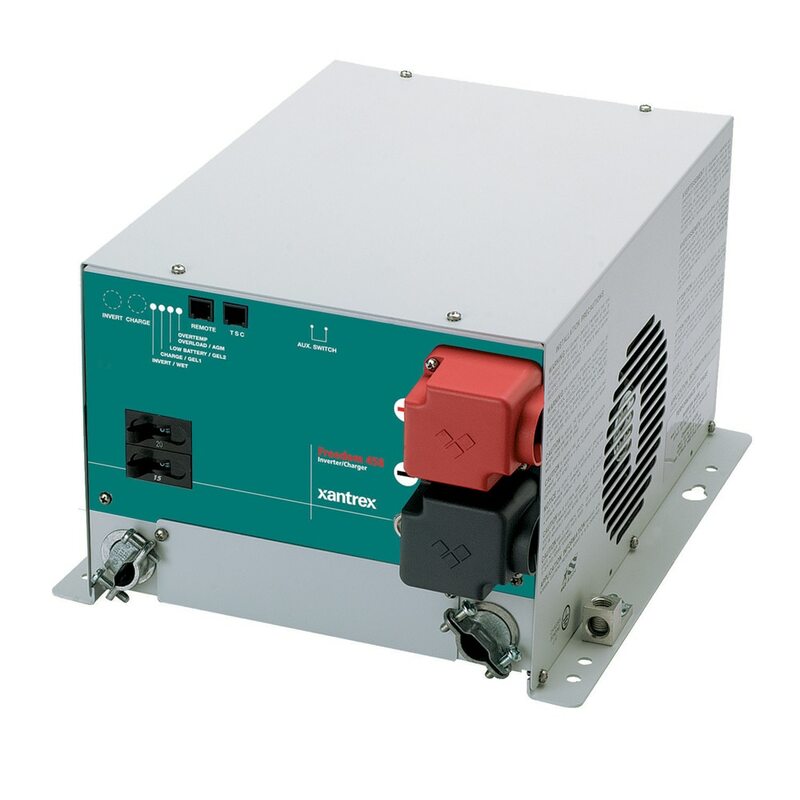 When AC power is disconnected, Xantrex Freedom Line of Inverters Chargers invert DC battery power into AC electricity.